I remember the first time I saw a young mom with a shopping cart full of wine at the liquor store. This was before we had kids and it seemed a little strange to me at the time. Now that we have kids it makes perfect sense. Keep in mind - as with previous Wine.com vouchers offered by group buying/deal sites the voucher cannot be used towards shipping. The first bottle usually costs around $12 to ship which diminishes the 50% off nature of the offer. But it's still a good deal I think - even with Wine.com's often higher-than-average prices. Especially if you've signed up for their Steward Ship shipping program. PS The $35 for $70 from Eversave is active through the end of the day on Father's Day. Check that one out too if you missed it the first time around. Oh wait - here's another one $35 for $70 from Plum District. My goodness - how many deals can they run? Expired. Note that as with previous offers they've run, the voucher cannot be applied towards shipping nor tax. On the positive side of things, wine.com can ship to Massachusetts -and- we don't have tax on alcohol here. To amortize the cost of shipping across more purchases I bought their Steward Ship program last year. It's kind of like Amazon Prime where you pay once for all your shipping for the year. They ran a special on it for $25 last year and the shipping can be extended to gifts as well. Hit the comments below to share some tips on the best deals they have right now. I went for 2 bottles of the 2008 Belle Glos Las Alturas Pinot Noir for $34.99/btl. More on that wine in this California v. Oregon Pinot Noir showdown. Offer ends Friday June 17th, 2011. Brief programming note: The Wellesley Wine Press hit 600 subscribers today. Thanks so much! If you're not one of them and you're interested in receiving notifications of new blog posts on the WWP click here to subscribe. It's happened to me twice in the past couple months. I open a $20-$30 bottle of wine and it's either flawed -or- just not to my liking for one reason or another. After the first glass I set the bottle aside and crack open a $5-$10 bottle of wine from Trader Joe's and I enjoy it so much more than the original bottle. Good, clean and delicious. Luscious. Affordable. Sometimes they absolutely hit the spot and I wonder why I waste energy tracking down highly rated and almost always more expensive wines. Don't get me wrong - I do find wines worth the effort. 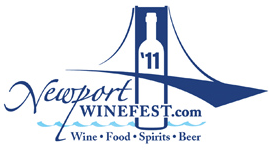 The 2008 Paul Hobbs Russian River Valley Pinot Noir, the 2008 Rhys Alesia Pinot Noir, and the 2007 Felsina Fontalloro are a few recent examples. But we all need affordable daily drinkers in the rotation, right? And Trader Joe's can step in brilliantly in this department - especially at the ultra-challenging sub-$10 price point. Still, you have to be careful at Trader Joe's. Sure, the bad wines won't cost you much - but who wants to buy really bad wine and toss it out? Even if it's only $3.99? Recent dumper-outers include the L'Authentique (l'awful!) and Blue Fin Petite Sirah (a sobering offering). There are indeed gems to be found, but it always helps to have a sherpa guiding the way. I enjoy comparing notes with Jason over at Jason's Wine Blog and tracking down buzzworthy wines he's discovered. Many of these were tips I received from his blog. All of these were purchased at the Trader Joe's in Framingham, MA in the last few months. Well done and a value at $9.99. My first taste of the Gypsy and I can see what the buzz is about. Light-medium bodied with a fruity nose immediately upon opening. Fresh and lively. While it's certainly slighty sweet on the palate I think the baked cranberry notes reign it in nicely. A little spice. No finish really but as a $5 party wine I think it plays well. Pretty darn good wine for $4.99. Satisfying once again. Notes consistent with prior bottle. 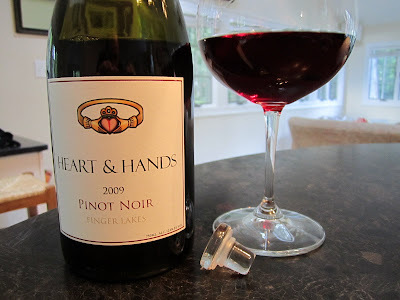 Especially after opening a corked bottle and seeking a clean, tasty bottle of wine - this one hit the spot. Light and juicy, with slightly sweet streaks of mocha. Very approachable and friendly. Probably works better as a cocktail or right after dinner than paired with food. Nice value. This one caught me a little off guard because it's unlike the Chariot Gypsy and unlike the Cocobon. It's a far more serious wine and needs time to open up. I don't think I've ever seen a Vinturi make such a noticeable difference in a wine and it's better the second day than the first. That said, I can't enthusiastically get behind it 100% due to some quirky off aromas that were present both upon opening and after some time. Give it a try but don't back up the truck. Question of the Day: What bargains have you found at your local Trader Joe's lately? Friends of the WWP will remember my wine of the year last year - the 2005 Cigliuti Serraboella Barbaresco. It's amazing to see the notes pour in on CellarTracker for this wine. I think it's stunning and rated it 96 points but I'm actually on the low side of recent tasting notes. People are regularly reaching up between 97 and 99 points. Unprecedented for a wine just over $50 if you hunt around and interesting since there were no strong buy indicators from pros on the wine - WA 92, WS 89. Since the 2005 came and went I've been looking for the 2007 vintage. Early reviews of 2007 Piedmont are very positive. 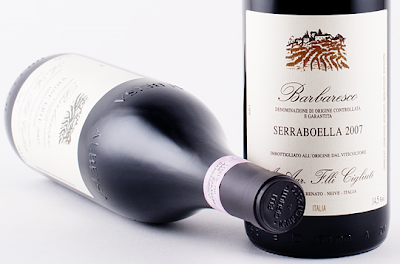 The 2007 Cigliuti Serraboella Barbaresco has been slow to appear on Wine-Searcher but made an appearance on Lot18 Monday. 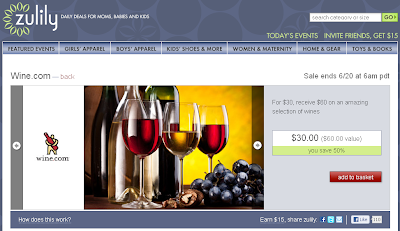 Lot18 is a private invitation flash sale site offering up a limited assortment of wines at a discount. They're offering a two-pack of Cigliuti's Barbareschi - one from the Serraboella vineyard ($72 release price) and another from Vigna Erte ($57). The Serraboella comes from older vines and is the premier wine from Cigliuti, but the Vigna Erte is outstanding as well. I rated the 2004 Vigna Erte vintage between 91 and 94 points across a couple bottles. 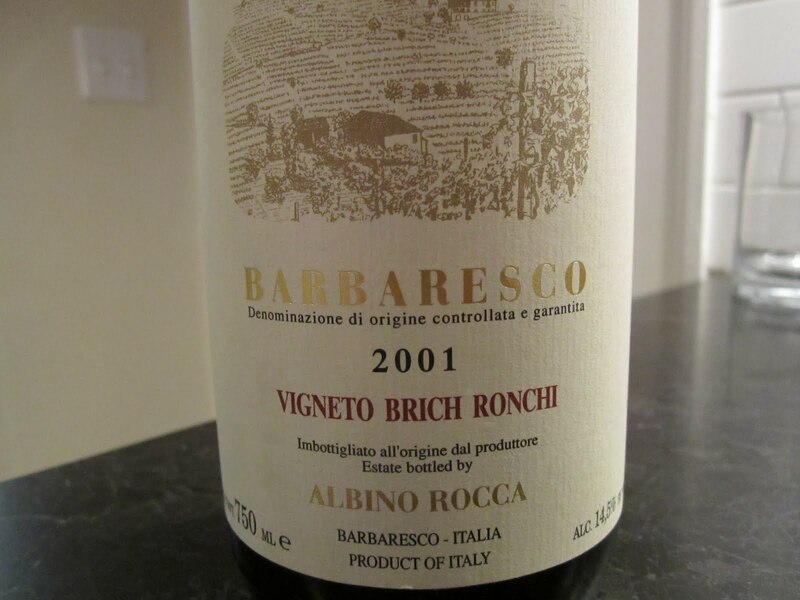 Either of this wines present a compelling taste of outstanding Barbaresco. They can't ship to MA but it's worth finagling a way to ship this one to friends in a neighboring state. Pro tip: If you want to hold shipment until the weather is cooler ping service@lot18.com with your request.